Stepping out: Amy Huberman wears one of her latest Bourbon Collection, 'The Quiet Man' ankle boot, €139.99. After five years, Amy Huberman is already a seasoned expert at shoe design. Since her first range with Bourbon Footwear debuted in 2012, the award-winning actress' fashion influence is only increasing - as are the size of her collections. Independent.ie Style got a sneak peek at the Autumn/Winter '17 94-piece selection, which offers both a nod to her roots and signal towards a more adventurous future. Classic styles like American Beauty are back, albeit slightly modified, as are her best-selling staples like chelsea boots, pumps and dressed-up runners; but among the roster of reliable designs are a few surprises - and a designer look-a-like or two. Ball of Fire bear a resemblance to Gianvito Rossi's leather equivalent, but are available for about €700 less (€119.99). 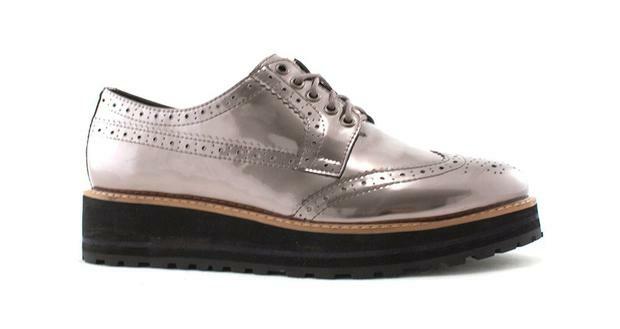 Similarly, the Bringing Up Baby (€99.99) range could be a double take to Stella McCartney's Elyse style, which retail for €650. Amy herself is a fan: the mother-of-two shared a glimpse of the flatforms on her Instagram, which has unsurprisingly seen a fresh surge of interest into her collection. 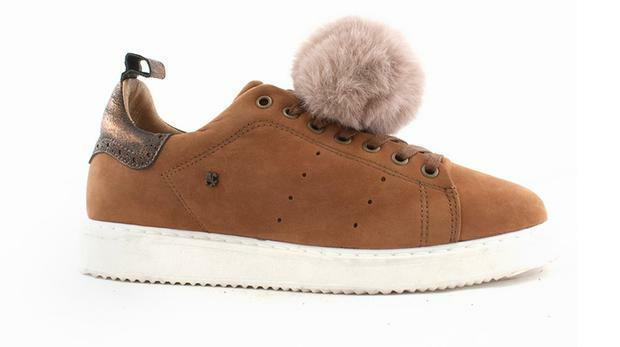 The Gilda trainer with pom-pom bring back memories of Joshua Sanders' SS17 showcase and the Spellbound range fit right in with athleisure trend. Huberman's collaboration with the Irish-owned company Buddha Brand, which also licenses Tommy Bowe's clothing and shoe range, has been one of the most lucrative fashion pairings in recent years - since joining the firm, with profits rising 29-fold in 2015. Caitlin McBride Affordable retailer Primark, which trades as Penneys in Ireland, has denied reports it is planning to introduce a new click and collect online service.